Very large modpack, contains more than 300 mods. Will suit all minecraft gamers as it contains almost all popular mods аnd other small mods (fixes) that improve many aspects of game. Imagine not imaginable with this modpack. 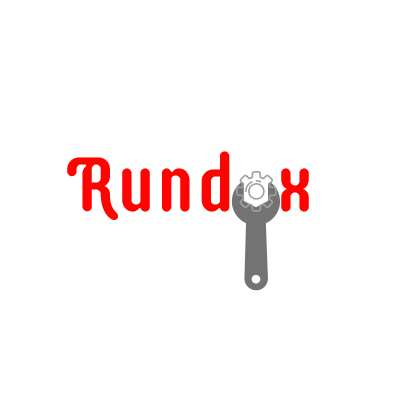 In Rundox you will be able truly enjoy a playing process and endless possibilities. If you are playing with Optifine and get crash "Already tesselating!" go to 'Options', 'Video Settings' and change 'Chunk Loading' to default. This modpack requires 6GB of RAM minimum! You can report all crashes to the issue tracker. It will help a lot to develop better and stable modpack.